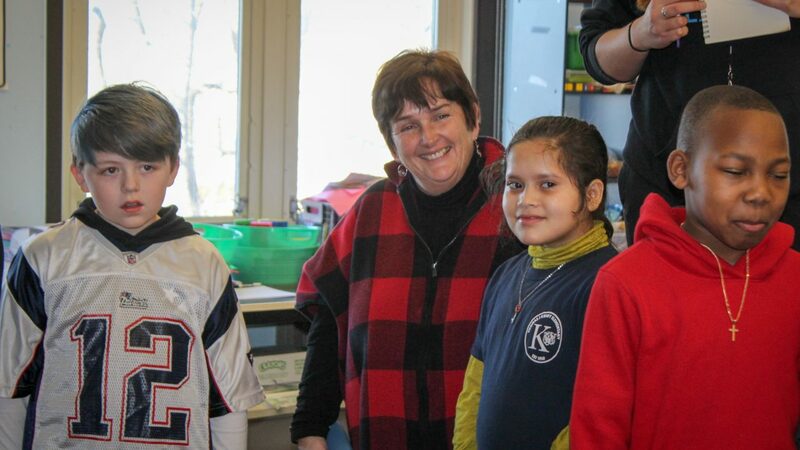 Mrs. Kelly is a 4th-grade teacher at the Thomas J. Kenny Elementary School in Dorchester and a highly valued member of the Kenny community. 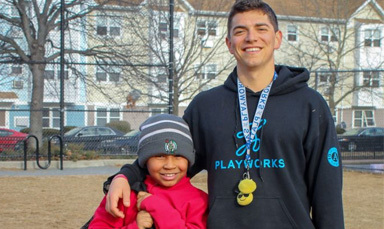 Mrs. Kelly is the Playworks New England MVP of the Month because she always goes the extra mile to support her students, both personally and academically. Mrs. Kelly’s class is a great example of how play can be used to enhance the learning environment for students. “Mrs. Kelly is awesome because she plays cool games with us like Jeopardy to help us learn,” says Jude, a 4th grader in Mrs. Kelly’s class. 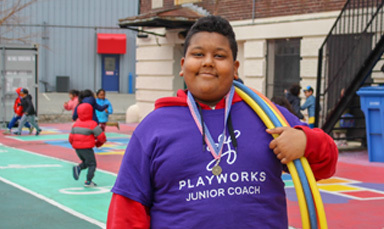 Without dedicated teachers like Mrs. Kelly, Playworks cannot truly leverage the power of play to support growth and learning in school. 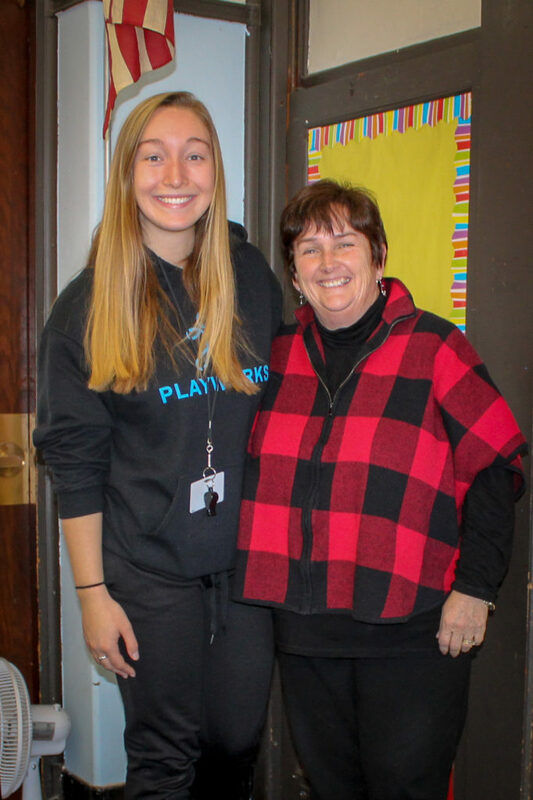 Mrs. Kelly doesn’t only teach her students skills like math and reading; she teaches them to believe in themselves, to try their best, and that school should always be a safe and fun place to be. We know she will continue to inspire and support her students for the rest of the school year, and beyond! Keep up the great work, Mrs. Kelly!